For restaurants that don't need the big 50 pounders. These 25 pound bags are just the right size. 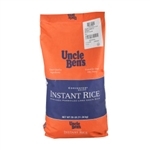 Perfect for rice and bean dishes. 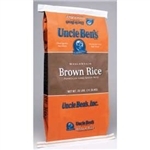 Producers Parboiled Cubes Classic Grains Rice - 25 Lb. 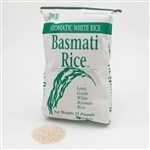 Producers Rice Parexcellence Parboiled Rice - 25 Lb. 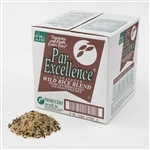 Producers Rice Parexcellence Parboiled Cube Rice - 25 Lb. 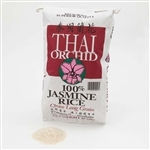 Producers Rice Thai Orchid Jasmine Rice - 25 Lb. 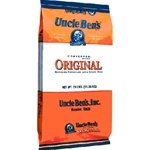 Producers Wild Blend Rice - 25 Lb. 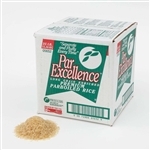 Parexcellence Parboiled Bag Rice - 50 Lb.